It’s hard not to admire cathedral architecture. 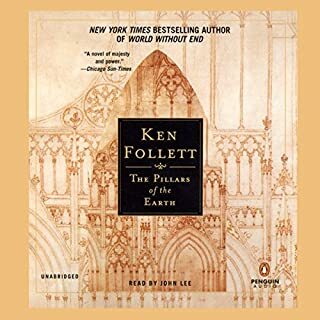 Ken Follett however obviously have lust for it, and wanted to write about it. He obviously did years of research on the subject and era, and the result is masterpiece story following several families on the span of decades. The story makes you appreciate the architecture even more, and gives a lot of insight as well, and takes you through journey in time telling how the architecture developed over the years and how it was built. But not only that. Ken developed a story that makes you as interested in the protagonists as you are with the cathedral itself, making it sound as if the cathedral is there to serve the story, when it might actually be the other way around. I only disliked few bits of the story. Great narration as well. The voice did have echo at few minor points, but nothing major. 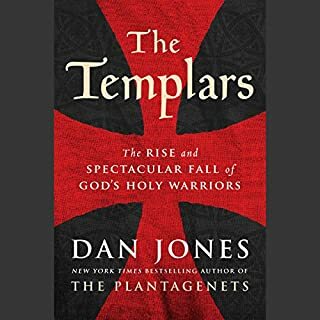 Dan Jones does an excellent job covering the history of the Templars from the very early humble beginnings, rise to power, till the very end, with an epilogue about the time that follows. His narration is really excellent as well. Rare to find excellent author and narrator at the same time. 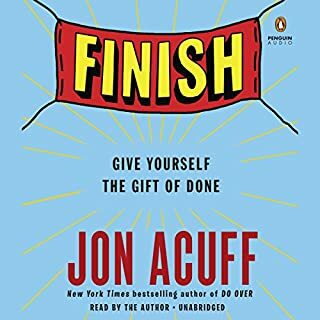 I enjoyed every minute of this book. If you got interested in the Templars story from Assassins Creed game like me, there will be very little about the assassins, as this is not a fantasy but history. I am still glad I took the time to go through it. And being from Muslim country, we've been taught the history at young age from Muslim side. So it was interesting to see a more neutral perspective, focusing on the templars side, who are also on a holy crusade. While I liked the concept of Off To Be The Wizard, it wasn’t to me that exciting story. Second book was less interesting. This book has good level of action and funny jokes. Lots of references for us gamers to enjoy. 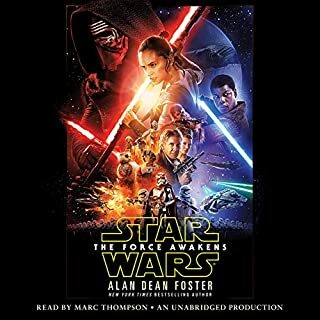 This is the first time I've listened to a book so full of aiding music and sound effects. On top of that, the narrator was really the best I've listened to. Able to play many different roles. Female voices weren't very female like, but still good enough. As for the story, there isn't much beyond what you've seen in the movie. So if you're buying this to gain extra insight, there is very little to gain here. 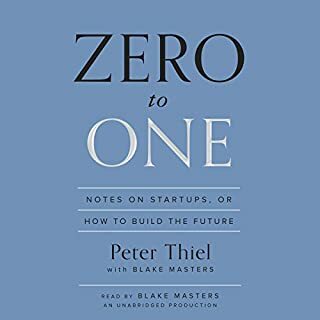 The book starts with a good general concept about how to think vertically, and try to innovate, rather than copy the most successful businesses. But it quickly becomes average, with lots of stories we've heard before, and sometimes speculations and open ended questions. Not much to take away. What I disliked the most was how it generalized the bad habit of competition in the market as bad, using many of the existing bad examples. What it ignored is the fact that many improvements happen due to competition, and without it, the largest company might lose motive to innovate and improve. Take Google Chrome. When it came, people asked "Do we need another browser?" Soon everyone realized what speeds and reliability could be gained by using it. Hotmail had what, 10 MB inbox size, and 1 MB attachment size maybe. All emails required full page reload to do anything. And spam was always taking over. Then came Gmail with 1 GB inbox and increasing, super fast web app pushing boundaries of AJAX, and the best spam fighting system out there. Other email providers had to follow pursuit. Everyone realized emails were lacking. It might be good for many people. But based on the big hype the book received, I expected a lot more. The course is really rich in content and information. 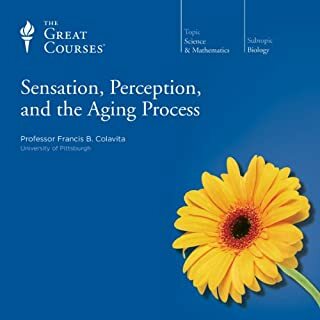 The professor covers all primary senses, how we use them to perceive the world, and how our aging changes them. You will learn a lot about the various disorders in the sensory systems, and hear things you might find so bizarre. There are also tips about how to slow and detect the symptoms. It teaches you a lot about how to try and understand the way others perceive the world. The main drawback is, there is a lot of scientific details and word about parts in the body, like the human ear, that could really use some illustration. Especially for non-native English, you may not know all the words. The first half of the course especially needed that. Second half was easier to follow. 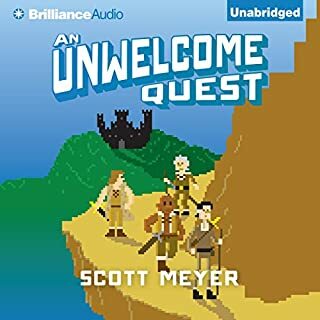 Still a great deal on Audible. 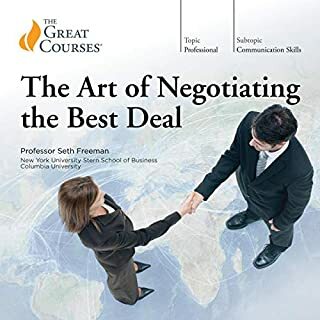 I found the book very engaging and full of rich insight into how to get into negotiation and come out pleasing both sides. That said, there was a bit of repetition in some parts. Same story repeated in different lectures. 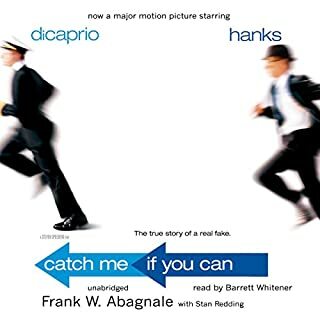 Both the story and narrator are fascinating, watching the movie is nothing like listening to this book. And it really isn't. Despite stating that a movie is being made based on this book, this book stops at a point where you'd think there is part 2. Seems Mr. Frank didn't wanna go any deeper into the story... he thought this was a smart point to stop? But this is WAY ahead of the true ending.